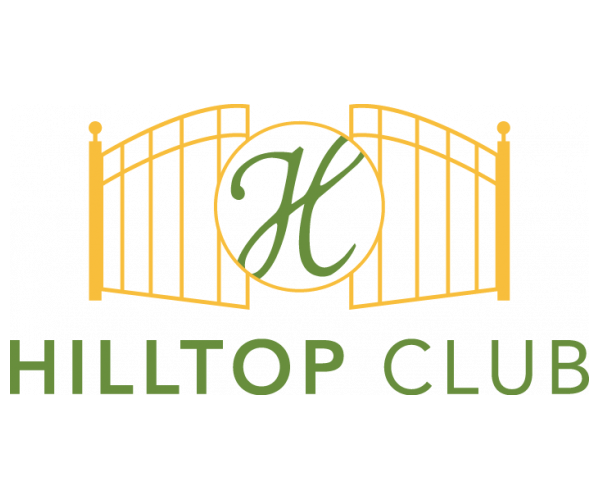 Located just minutes from Western Kentucky University, Hilltop Club offers 3- and 4-bedroom BG, KY apartments for rent. In addition to being fully furnished, every apartment has private bathrooms and a full-size washer and dryer. Residents enjoy having volleyball and basketball courts just steps from their door, and our computer and fitness centers are both open 24 hours a day, letting them study and work out whenever their schedules allow. Plus, they never have to bother with utility bills since rent at Hilltop Club is all-inclusive. To see the best apartment community Bowling Green has to offer, schedule a personal tour today!